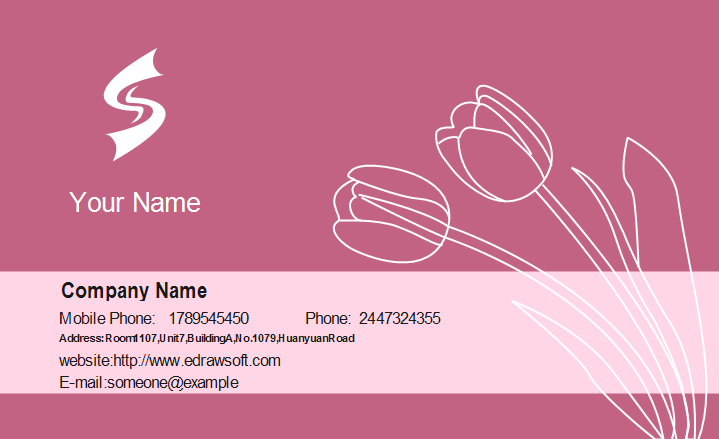 Download this elegant and girly tulip business card template, and personalize for your own use. It's a perfect choice for trendy and modern women. Clean and simple, this modern girly design is well-received by lots of female users. 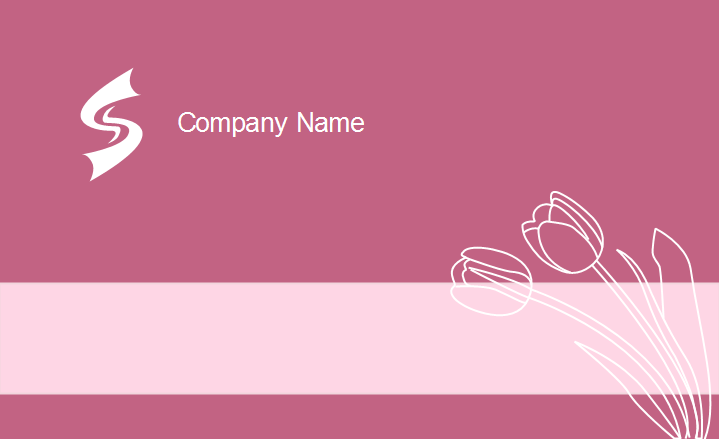 Anyone who love this tulip business card template could download and use directly. You can change the font, backgound color, font color, and layout with just a few simple clicks.